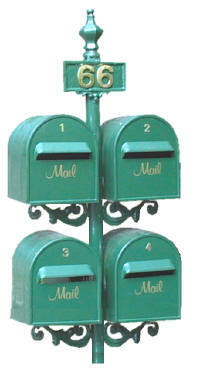 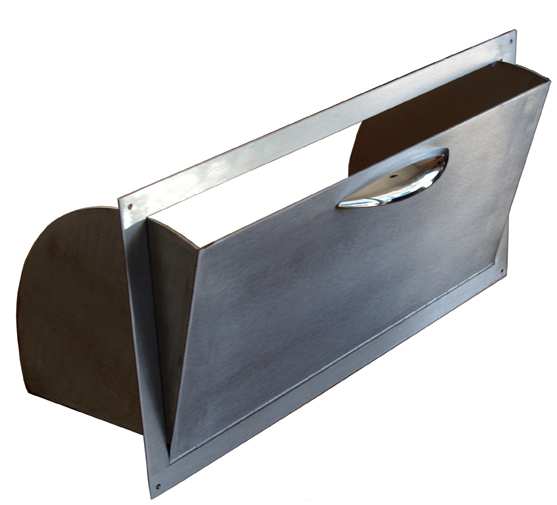 With over 18 years experience in the manufacture an design of domestic letterboxes and commercial mailboxes Mailmaster Letterboxes offers its expertise in making your mailbox. Unusual sizes, restricted access, large parcels or wanting to set yourself apart with a unique mailbox, we can provide a solution for you. 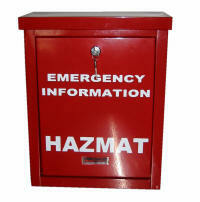 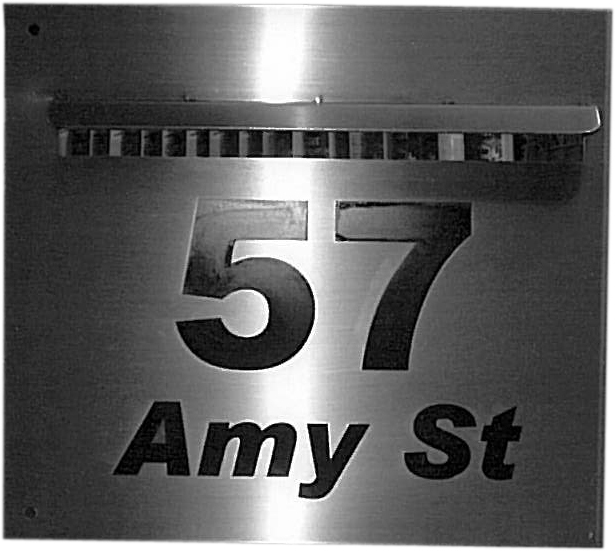 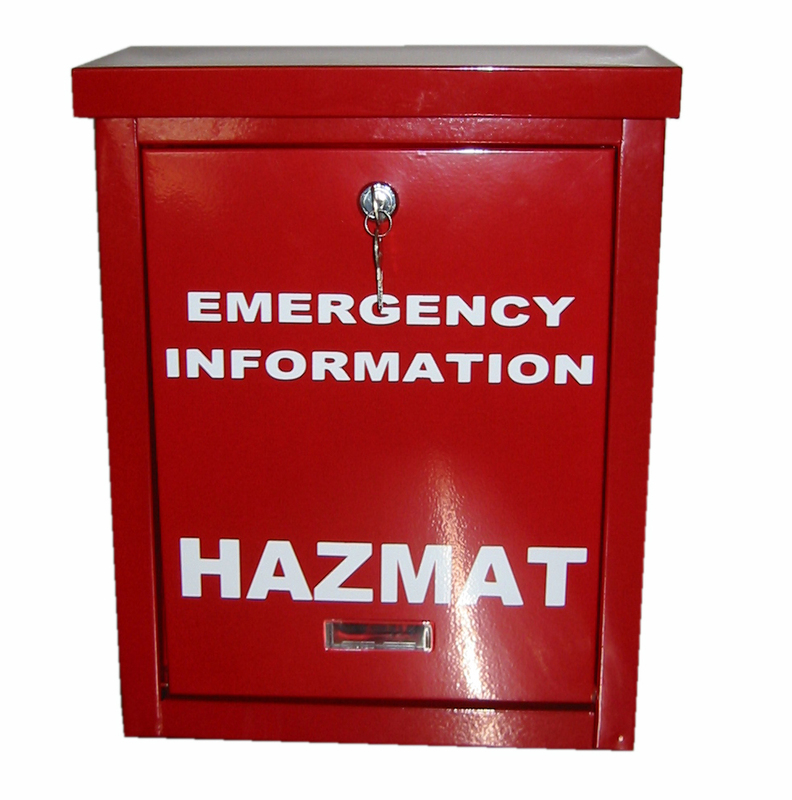 We manufacture in all materials including, Stainless Steel, Aluminium, Brass and Copper and have made letterboxes for some of the most elite establishments, both domestic and commercial, across Australia. 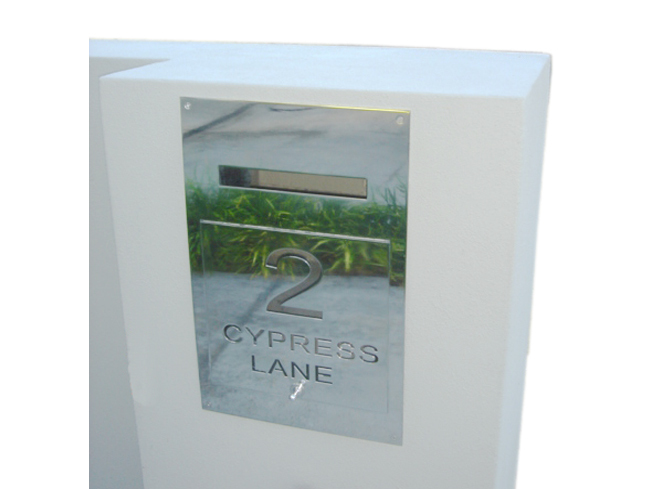 Whether ultra high security or graffiti resistance, contact us for an obligation free quote.